Hitmakers Giorgio Moroder and David Foster are among the mourners at Donna Summer‘s funeral, which began on Wednesday afternoon (May 23) in Nashville, Tennessee. Songwriter Foster and Moroder, who produced several of Summer’s disco tunes, including Love to Love You Baby and I Feel Love stood silently with family and other close friends of the late singer as her rose-covered casket was displayed for an estimated 1,000 guests at the Christ Presbyterian Church. Summer died last week (17May12) after a secret battle with lung cancer. She was 63. 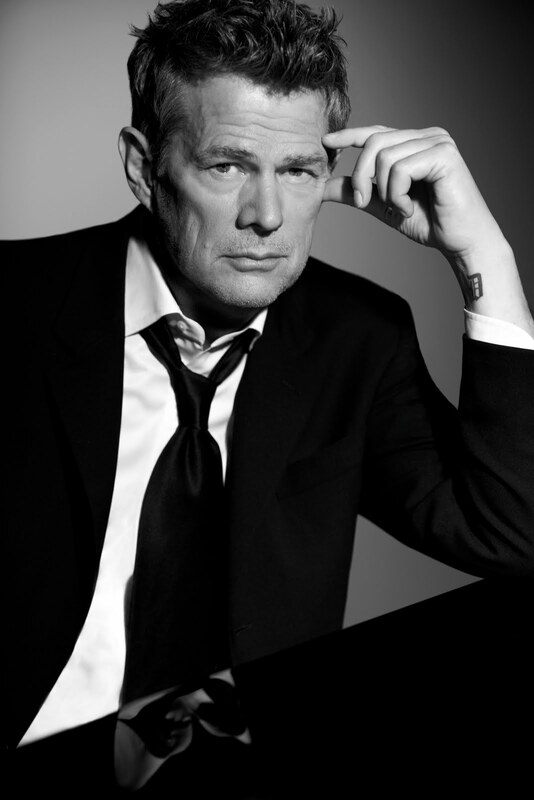 GRAMMY® Award-winning showman David Foster, whose recent 10-city Foster & Friends Tour was an extraordinary success nationwide, will return to the Mandalay Bay Events Center Friday, Oct. 15 at 8 p.m. for an extraordinary evening of music. Foster, who gives new meaning to the Beatles tune “I Get By With A Little Help From My Friends,” will host a who’s who of incredible voices including Seal, Martina McBride, Donna Summer, Charice and many more who will perform songs either written, produced or connected to the 15-time GRAMMY winner. The concert will be recorded by THIRTEEN for WNET.ORG for PBS broadcast on GREAT PERFORMANCES, and also will be released as a concert CD/DVD on 143/Reprise Records. “I’m thrilled to be hosting what will surely be a magical evening. We had such a phenomenal time last go round, I knew that I wanted to come back with an equally strong, exciting and entertaining show and a night that would be totally unforgettable. We truly have some of the greatest voices out there on one stage,” commented Foster. The first “Hit-Man: David Foster and Friends” was one of the most successful specials in the history of PBS. His last show at the Mandalay Bay included surprise visits by Cher, Paul Anka and Donny Osmond. Foster, who has been nominated for an unprecedented 45 GRAMMY Awards, won two Emmys and has earned an Oscar nomination, has discovered and nurtured the careers of megastars including Josh Groban and Michael Bublé. He also created chart-topping hits for legends Andrea Bocelli, Barbra Streisand, Celine Dion, Madonna, Whitney Houston, Chicago, Michael Jackson, Earth, Wind & Fire and Chaka Khan.